Meet Lisa Krueger Khan, P.A. - Lisa Krueger Khan, P.A. Meet Lisa Krueger Khan, P.A. Lisa Krueger Khan has been practicing exclusively in the area of Immigration since 1997 and has been a sole practitioner with Immigration Law Offices of Lisa Krueger Khan, PA since 2004. The firm’s focus is on business/employment immigration (including Nonimmigrant Visas such as E1 trader, E2 investor, F1 student, H1B specialty occupation worker, L-1 intracompany transferee, O-1 extraordinary ability, TN professional and Immigrant Visas based on extraordinary ability, national interest, multinational manager/executive, labor certification, EB5 investor). The firm also handles all aspects of family-based immigration matters as well as citizenship and naturalization. Ms. Khan previously worked as an immigration attorney with Judith G. Cooper, PC in Houston, Texas (1997-2001) and with Hendry, Stoner in Orlando, Florida (2001-2004). Ms. Khan received her bachelor’s degree in 1989, attended the University of Auckland (New Zealand) on a Rotary Foundation Scholarship in 1990, and obtained her law degree as well as a master’s degree in Political Science from the University of Michigan in 1994. 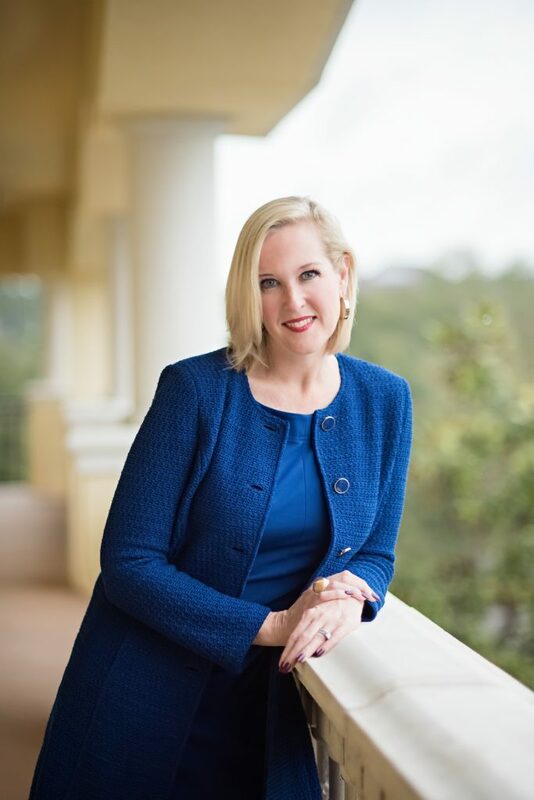 She served on the Board of the American Immigration Lawyers Association (AILA)- Central Florida Chapter from 2002 to 2013 in positions including Chair, Executive Vice Chair, Regional Vice Chair- Orlando, and Education Chair. She has served on two AILA National Committees (Field Operations Liaison and Media Advocacy). Ms. Khan is the recipient of two AILA Central Florida Chapter Awards: “Outstanding Contributions to the Chapter” (2010/2011) and “Excellence in the Practice of Immigration Law” (2009/2010). Ms. Khan was a prior Board member of the British American Chamber of Commerce and is currently on the Board of Trustees of Windermere Preparatory School. She is a frequent speaker at local, regional and national seminars and conferences on immigration matters.